Each week you cook with us, we'll send your tracking information via email once your package has shipped. This number will let you follow your box from its departure until it arrives at your door via one of our trusted shipping partners. You can also view your tracking information in the Order History section of your Green Chef account. 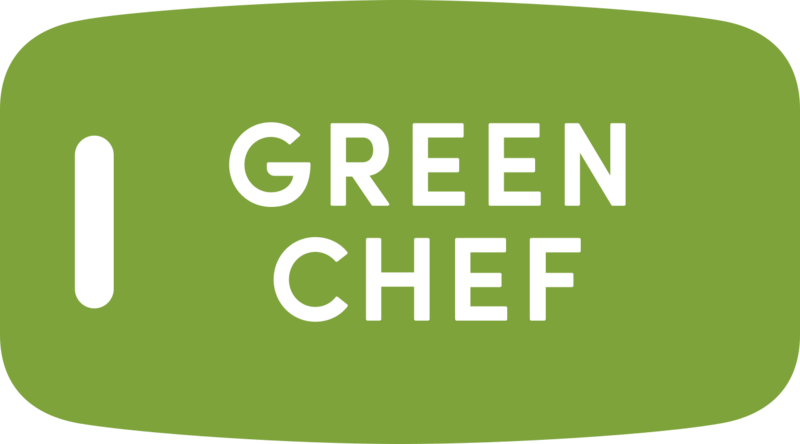 How do I contact Green Chef?